There are thousands of ways to bring traffic to a website, but there is one that is definitely crucial to consider: the good use of search engines, especially Google. In fact, almost all SEO tools are related to Google or at least address it tangentially. For this reason, one of the main goals you need to meet in order to get more visits on your website is that it is visible in the first results of Google. This will significantly increase your visibility and traffic. This post is a brief guide for you to reach this goal. The first thing to do is to understand the indexing process (and it’s not really complicated.) In a nutshell, the indexing process starts when Google’s algorithm finds your website, analyzes the content, classifies it and includes it in its index. From that moment on, any Internet user will be able to find it by typing the name of it, or by typing some keywords, in the search bar. What is certain, though, is that if your website has already been indexed before, and you create a new one that, above all, it’s updated frequently, sooner or later Google’s algorithm will index it and will be available to everyone. Some people expect Google to do all the work and find the website in question, but it is preferable to index it yourself and, on the fly, do it in a way that optimizes the search result. The main method to find out if your page is indexed on Google is simple: typing the URL into the search bar. You can simply type the address. If the website is indexed, it will show up in the first position. If you find it, wonderful, if not, then keep reading. Those who are already familiar with SEO techniques know that opening a Search Console account is quite convenient. Therefore, it is advisable for you to open a Google account, because Search Console will save you a lot of work. Search Console, among many functions, has a tool called “Browse as Google,” and it is precisely what you should start using. 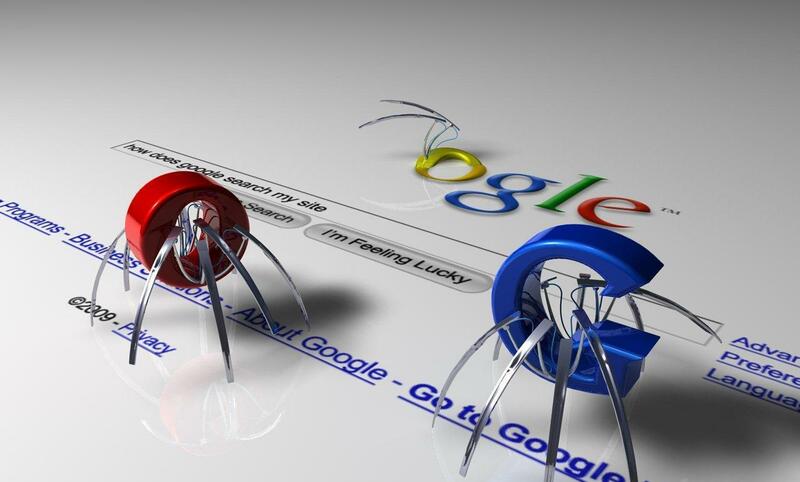 This tool is designed to simulate how Google crawls the web and scans with its Sauron eye the whole content of a URL. This will be very useful for you if you want to detect possible indexing problems, by the way. In addition, with this tool, you can ask Google to find and index your website immediately (and, again, this is better than waiting that Google does it for you.) On this link, you can find a very easy guide for using Search Console. Another issue that you should not forget is social networks, which are becoming more important when it comes to SEO. The social media is becoming an indispensable aspect for indexing websites. This will not only benefit you when it comes to reaching the top positions of the search engine when users type any keyword, but it will also help you to index much faster. Now, to get your content to be present and shared on social networks is not enough to publish it on your personal or corporate accounts. It is important to consider the following tips. First off, try to belong to a community by following people from the same guild or industrial sector. This allows users to find you when they search for those in your community and the algorithms of Facebook and Twitter, among others, will suggest them to click on your pages. Second, share your content as often as possible. Seek that the shared content is of quality and truly useful to users. Open accounts on all social networks and mix textual with visual and audiovisual content. Finally, analyze the best moments of the day and the week to publish your content and your hashtags, since there are moments of greater and lesser traffic that you should take advantage of. Finally, like social networks, the indexing process is considerably improved through link building, because this mechanism is the one that really establishes the important connections on the web that leads your website to get the top positions on Google. Link building is about getting other websites to include links to yours so that the search engines consider it relevant and position it better in their rankings. The technique can be done naturally, when other websites link to yours without a prior agreement. They can be also be done artificially, and here you can figure out how.